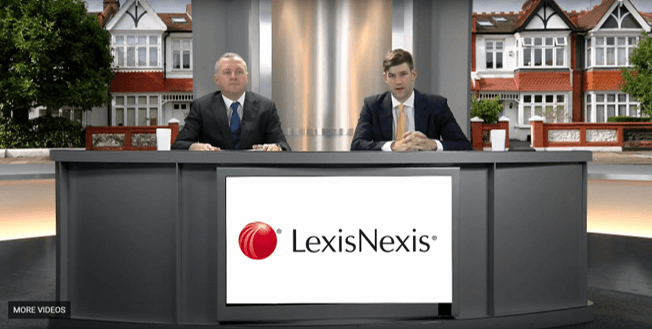 The webinar is now available for downloading to LexisNexis subscribers. For those of you who don’t have a subscription to LexisNexis, don’t despair. Michael will be releasing the notes from the webinar on our website over the coming weeks. 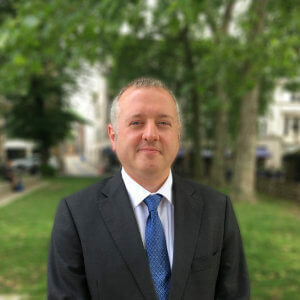 Or, if you would like to arrange in-house training on any aspect of commercial or residential property litigation, feel free to give us a call on +44(0)20 7354 3000.